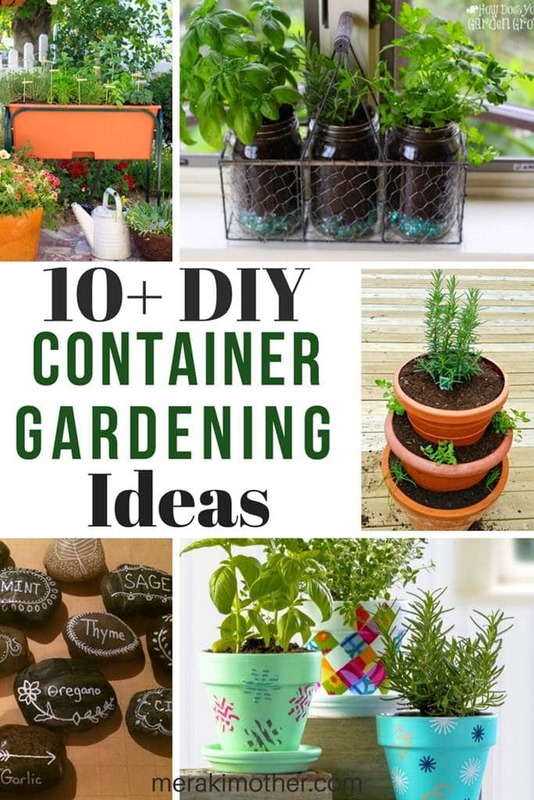 Home-grown in containers: 12 hacks for container vegetable gardening ideas for small areas. Not everyone has a huge backyard or plenty of space to grow your vegetables, herbs, fruits or plants. Or even enough for a square foot gardening. 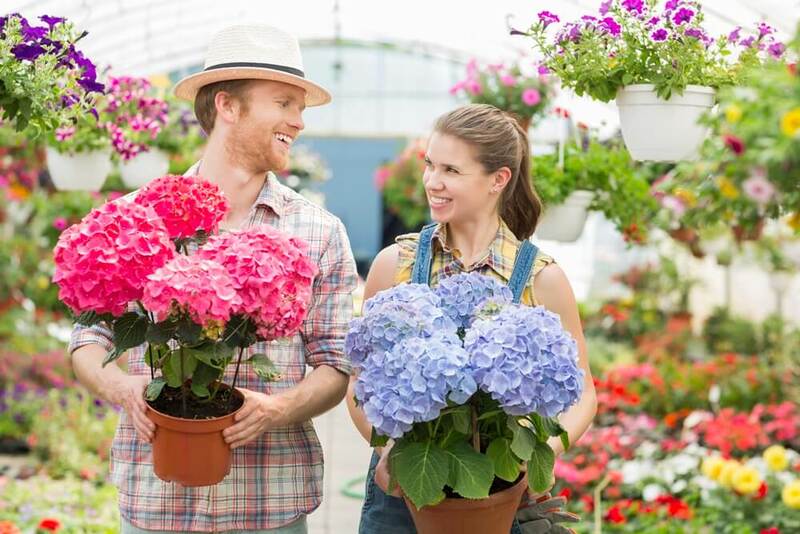 That does not mean that you can’t have a beautiful and well-maintained garden in containers. Luckily there are plenty of plants that grow healthy in pots, many are doing a great job growing vegetables in containers. If you are planning to make a vegetable garden design but you are concerned about the space, I have good news for you! You just got to get creative about the use of your space. 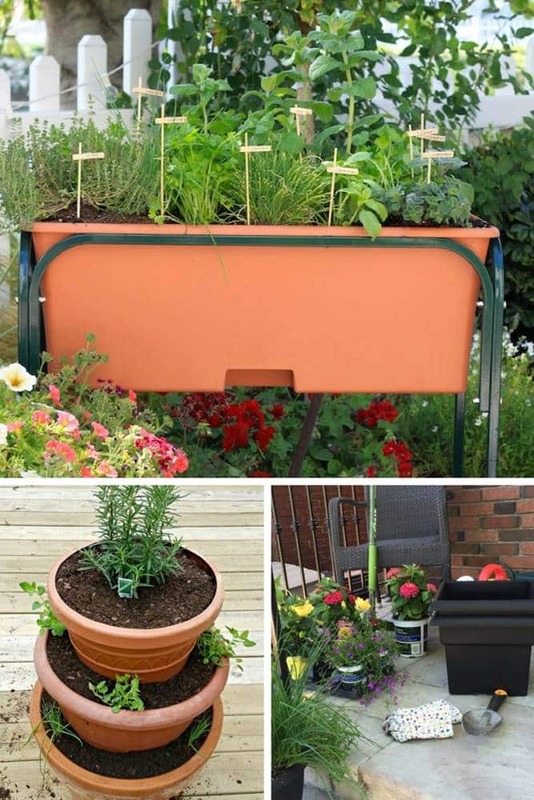 Here we selected some awesome hacks for your container gardening and trough planter ideas. Plus there are a lot of recycling and up-cycling materials that can be used. Click on the blog posts to go directly to the blogger’s tutorial. 1. Decorative clay pots from Mod Podge Rocks Blog: Perfect if you want to add a little bit of style to your indoor herb garden with these plant pot designs. 2. Terracotta pots craft for kids from Mama Smiles: It is always a good idea to involve the kids early on and teach them gardening skills. This tutorial will help you do just that by letting the kids decorate their own flower pot design that can be used to grow your kitchen garden in pots too. Want some craft inspiration? Check out our favorite craft ideas here. 3. Container Gardening stand and decorative clay pots from The Country Chick Cottage: Adorable and perfect if you have very limited space, in an apartment, for instance, to use these vertical garden containers in a tower-like setup. 4. Raised bed herb garden tutorial from The Organic Kitchen: What we love about these raised garden containers is that you can plant quite a lot yet you can easily move the planter in the garden or apartment to get more light exposure or just to get a different raised bed garden layout. 5. DIY Flower Pot Tower from Reuse Grow Enjoy: Again if you have a very small space this idea and tutorial will help you make container gardening a success in your home too. 6. Reuse old plastic containers from The Professional Mom Project: From food to paint containers anything goes when it is to reuse and up-cycle plastic. Growing your own food is a great way to encourage children to have a healthy diet. Discover our tips to healthy eating for kids here. 7. 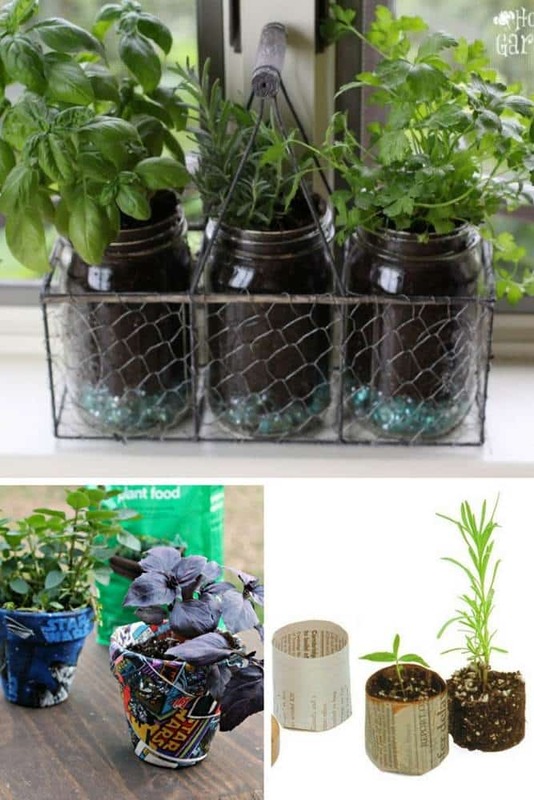 Mason Jars herb garden from The Farm Girl gabs: Possibly the cutest herb garden container around, you can make these work in any space. 8. 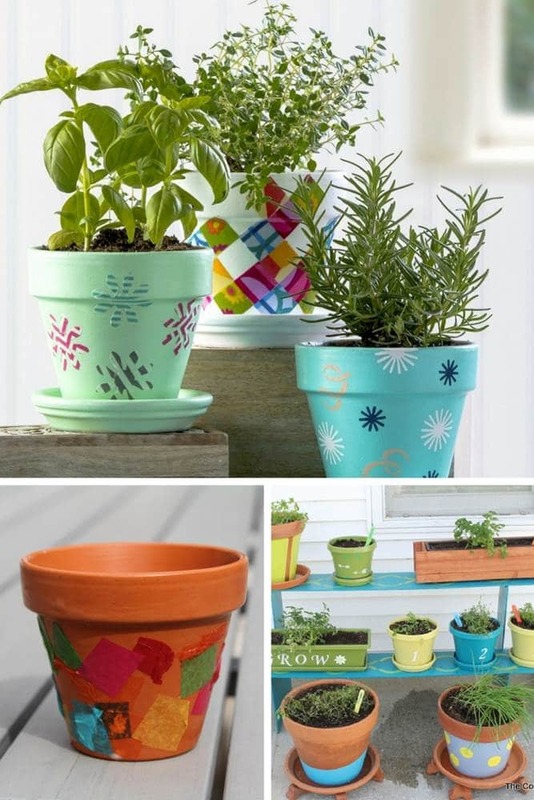 Fabric covered pots from Kicking it with Kelly: Fun and easy Spring gardening project to give a bit of personality to your small garden. 9. Newspaper plant pot from Thrifty Jinxy: You can’t get any more budget than this! Fun, easy and environmentally friendly choice. 10. Simple wood box from Homestead Wishing: Back to basic with this very simple and efficient way to container garden in small spaces. 11 Upcycle tin can planter tutorial from Thrifty Jinxy: Never throw a can away or an old sock (those ones that you never find the pair after a few washes…). They will make indoor garden ideas come to life! 12. 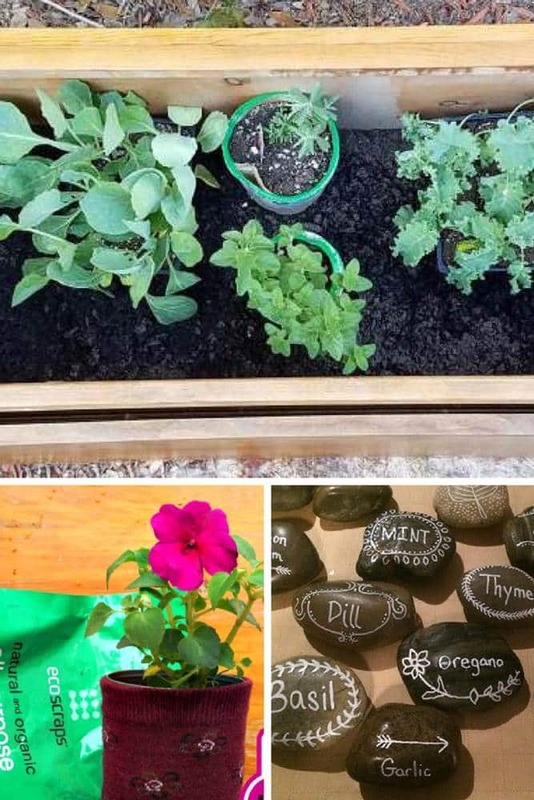 DIY Garden Markers from Mashup Mom: Simple and easy tutorial to make your herbs and vegetables pots.